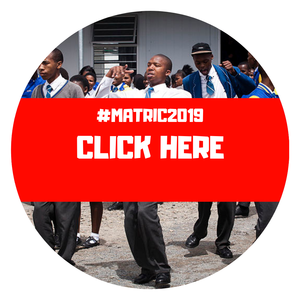 Consideration will be given to previously disadvantaged and disabled people in the Rustenburg Local Municipal area who have/who would have completed Grade 12 and have secured provisional admission at any recognised South African tertiary institution. However, preference will be given to learners who have obtained highest academic excellence. Applicants MUST be residents of Rustenburg Local Municipality (45 Wards).